The moment books could be mass produced, we already knew that we’d hit some big numbers with book sales. However, no one could have predicted just how much of these would sell. Today, there are a total of six books that have sold over a staggering 100 million copies each, and if that’s not overwhelming, then we don’t know what is. It’s interesting to note that a good portion of these top-selling books are based on fantasy, especially the ones that have been published in English which gives an indication as to what the readers of the world love to consume. This particular book has sold more than any other at a whopping 150 million copies! It’s based on a world of fantasy in the world of Middle Earth and all the amazing locations it contains within. The book was published all the way back in 1954 which gave it a headstart over other famous titles that we know of today. However, the lack of competition was far from the only reason that this book grew to its level of popularity. Its author, J. R. R. Tolkien, has done a wonderful job with his storytelling and has successfully created a world from scratch that seems nothing like our own and is yet just as believable. The story follows a band of characters known as the Fellowship who are tasked to cast away The One Ring in the fires of Mount Doom. This ring of power is one of the main sources of strength of an evil sorcerer known as Sauron who’s bent on conquering all of Middle Earth and shrouding it in eternal darkness and misery. Frodo, one of the main protagonists, is the ring-bearer, and together with the Fellowship, he sets off in a perilous journey through Middle-Earth to end the evil once and for all. 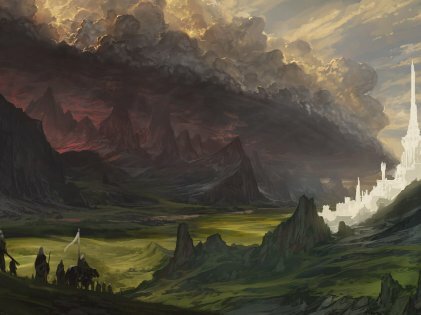 The amount of lore surrounding The Lord of the Rings universe is immense and absolutely impressive. 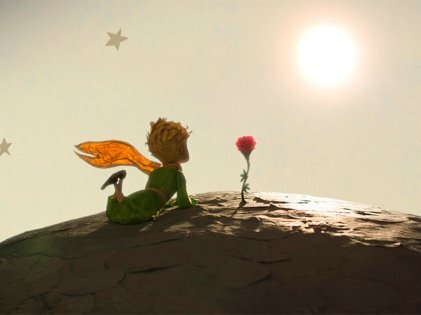 Written by Antoine de Saint-Exupéry in 1943, The Little Prince is one of the most famous books of all time and also happens to be the second most selling title as well. It more than deserves the position it holds because this fiction novel does a wonderful job of critiquing society in a creative way. This book leads the reader through a wondrous journey of a young prince who travels through the universe meeting various people on different planets that represent the kinds of adults found on our planet and the types of negative elements that haunt society. The book achieves this in a relatively pleasant and innocent way and leaves the reader with a lot of food for thought. J. K. Rowling holds the record of authoring the third most selling book in all of history, although all of her books combined have outsold any other book series on the planet. Harry Potter and the Philosopher’s Stone was published not too long ago in 1997 and was the first book of its kind. 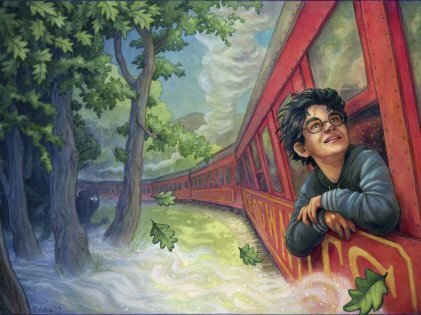 Although it was aimed primarily at children, adults all over the world adored it, and the book turned into a global phenomenon with more sales than Rowling could have ever predicted. The book is the first of seven which tell the story of the protagonist, Harry, as he grows up in the wizarding world which exists within our own but is impossible to detect by ordinary people. Like Tolkien, J. K. Rowling has successfully created a complete world of her own which anyone can immerse themselves in for days or even months and not grow tired of. Her wizarding world, combined with her amazing storytelling skills, has made this book worthy of the record it holds. These books haven’t simply been instruments for entertainment. They’ve helped shape today’s culture as we know it because they’ve been adapted into movies as well, which have generated millions of views themselves and have integrated the characters and story arcs into our daily lives.